How experience can keep millennials stress-free while achieving their goals !!!! Startups by their very nature are young and restless as they have big dreams in their eyes supplemented by zeal, determination and never say die attitude. In their youthful enthusiasm, many a times they plunge into ‘doing’ an activity without the requisite planning and attention to details. They fail to prepare adequately for the consequences of their actions often with disastrous results. 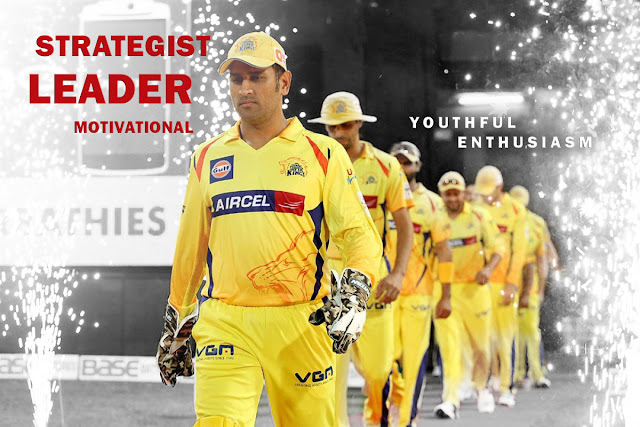 Thus to achieve their aims they must temper their youthful energy with oodles of experience to strike the right balance as teams like Chennai Super Kings have done by opting to rope in their star performer MS Dhoni and veteran spinner Harbhajan Singh. This is despite the fact that T20 is said to be a game for the young. Why have they done so? Because they realize the importance of experience and leadership to the success of the team. 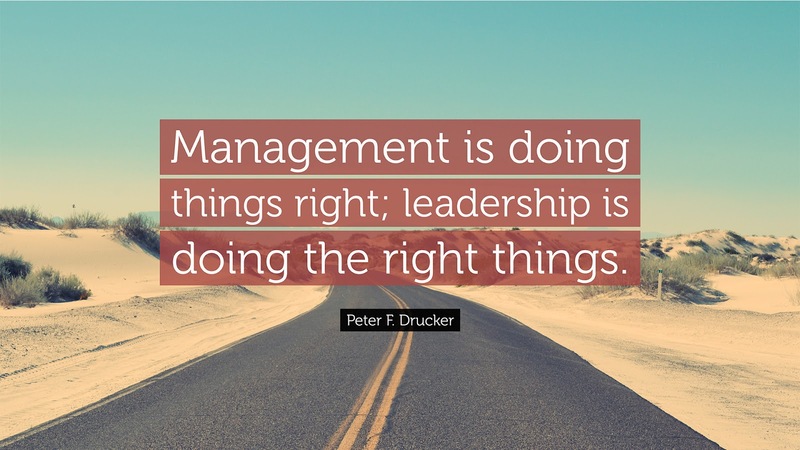 And we at Outsourced CMO are in the business of providing the right kind of leadership and motivation to your teams to strike gold. Similarly, Rajasthan Royals who are coming back in the IPL fold after a two- year ban have signed Shane Warne to come on board as their mentor for the upcoming IPL season. The great Aussie leg-spinner had led a largely unheralded Rajasthan Royals team in the inaugural IPL and won the coveted trophy for his team. This extraordinary achievement proved once again that with the correct leadership even the underdog can cause huge upsets and spring surprises. This is exactly what we aim to do when we align with a company. Outsourced CMO works as mentor, coach and guide for your organisation to attain its aims, tap new streams of revenue, reach where it wants to reach and attain its goals. 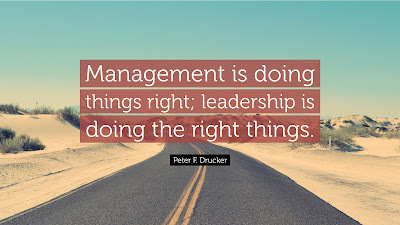 Celebrated management guru Peter Drucker has also emphasized on the importance of leadership for the success of any organisation. But reaching your goal is a messy affair complete with unforeseen bends and curves which you, as an organisation have to negotiate successfully if you want to make a mark. It needs careful planning & implementation of changes, developing new strategies or revising current ones to stay relevant. A strategy isn’t just a plan. Planning is just the first step in achieving the desired result. Implementing the change is a much messier affair that requires experience and command of the craft. It requires the leader to get everyone aligned with the common organisational goal. This is where we, with enough experience in the field of marketing, can help you launch your action plans with adequate preparation thus minimizing the chances of failure. 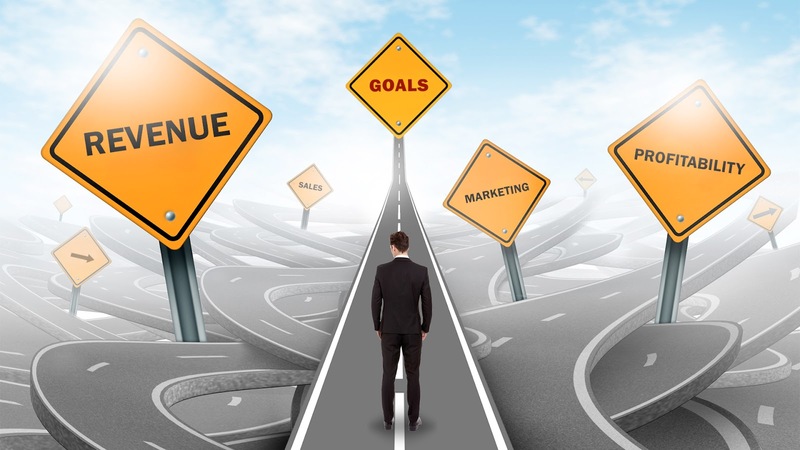 We bring along with us a breadth of marketing experience that is second to none along with a team of experts focused on strategy, planning and implementing various options tailor-made for your exact needs, that too at fraction of the cost of hiring people to drive your marketing function.